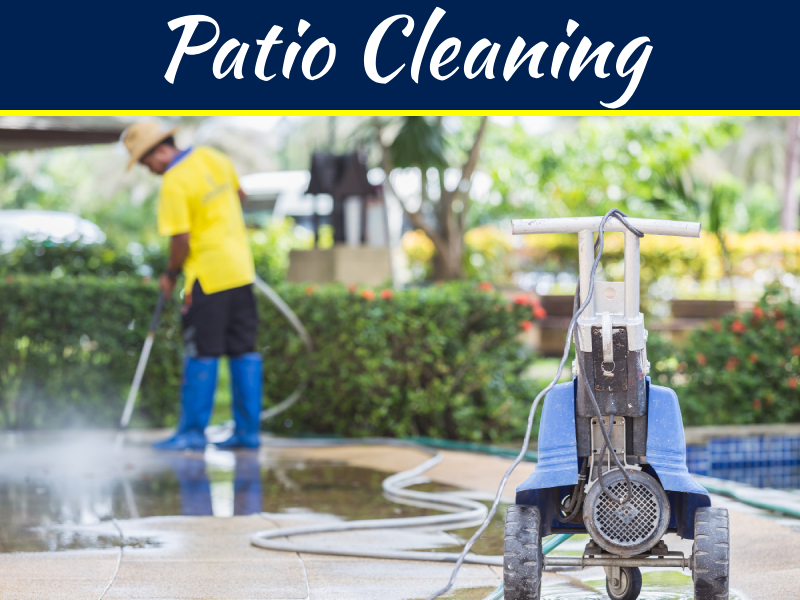 Are you tired of being at the mercy of the sun or adverse weather when you are spending time on your patio or outside your home? If so, now may be the time to consider installing a new awning, like the ones offered by Royal Covers. Quality awnings have the ability to block the harmful rays from the sun, while keeping your furniture and other items safe from fading. Additionally, these awnings will help to minimize the likelihood of rainwater getting into your home, thanks to the protective panels present. Additionally, it will help to increase the atheistic appeal of your property significantly. You can install an awning on your patio, porch, terrace or deck. 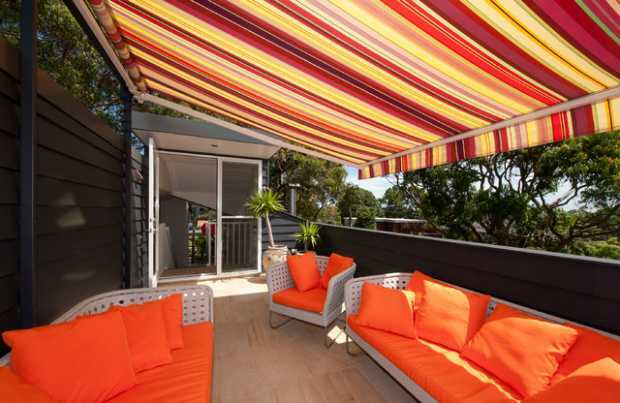 However, before you invest in an awning, there are a few factors that have to be considered. 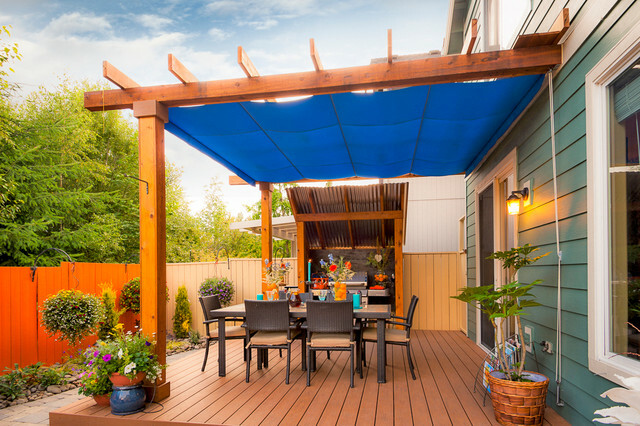 Considering the information here will help ensure you get an awning that is right for your property and that will provide the desired benefits for your home. One of the first things you need to consider when it is time to choose an awning for your home, is the type of material it will be created out of. 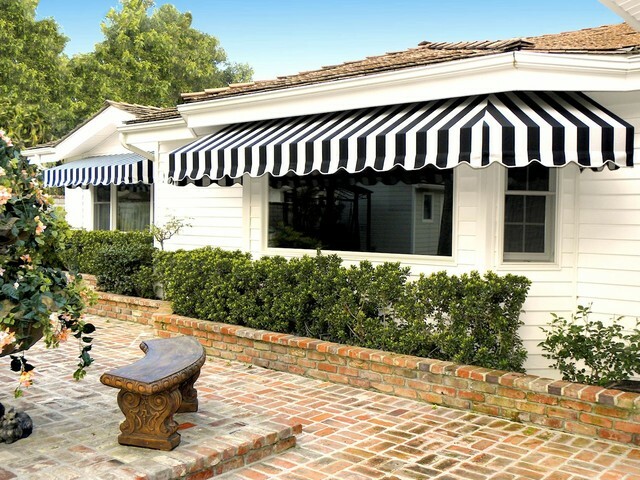 The majority of awnings are made of two main materials – fabric and aluminum. One of the best factors of aluminum is that this material requires very little maintenance. However, you will find that the options related to style and design are going to be limited. However, with fabric awnings, you can get a much higher level of aesthetic appeal and find them offered in a number of styles, including various colors and patterns, which make them a more popular option in many situations. 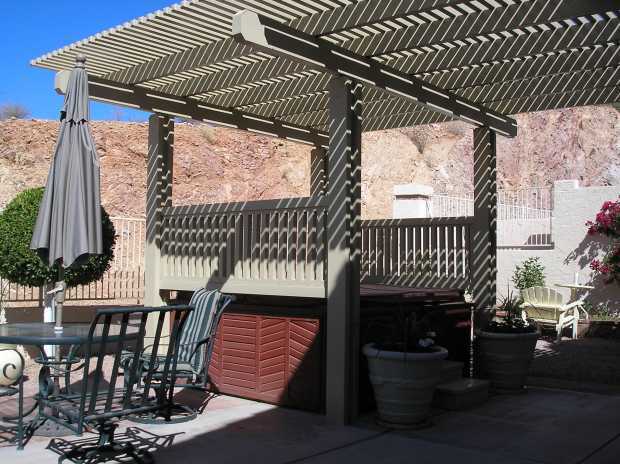 Another important consideration is the type of awning you want to have installed. 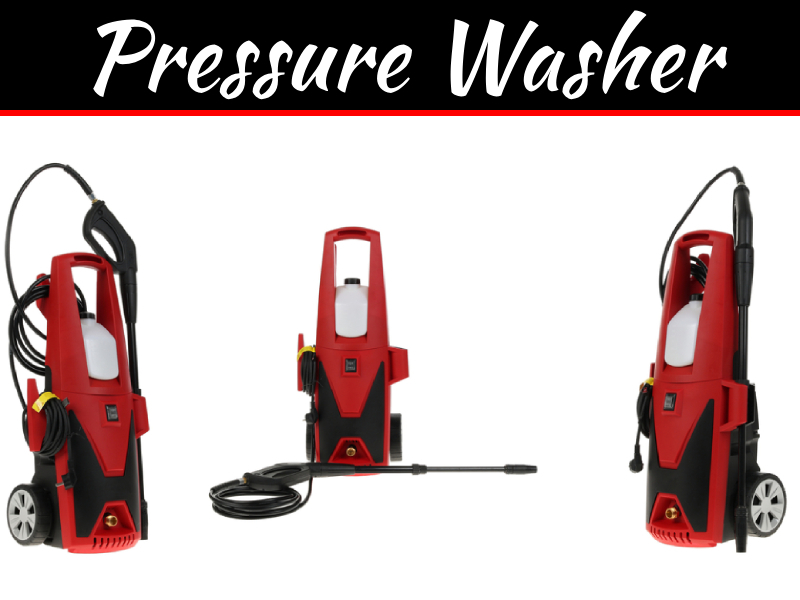 The three basic options you will have to choose from include stationary, freestanding and retractable. 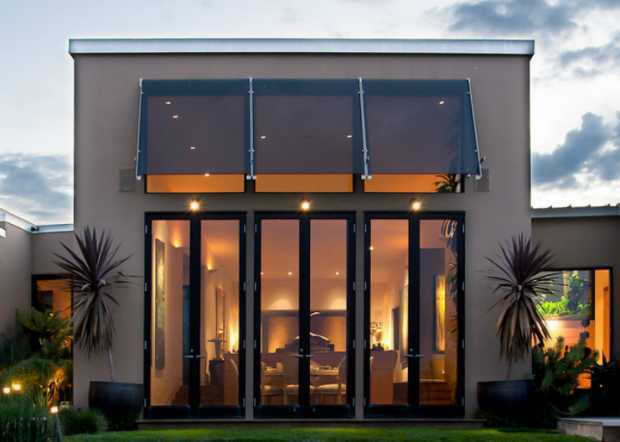 Each one will have its own advantages; however, the retractable awnings are by far the most popular for many homeowners. 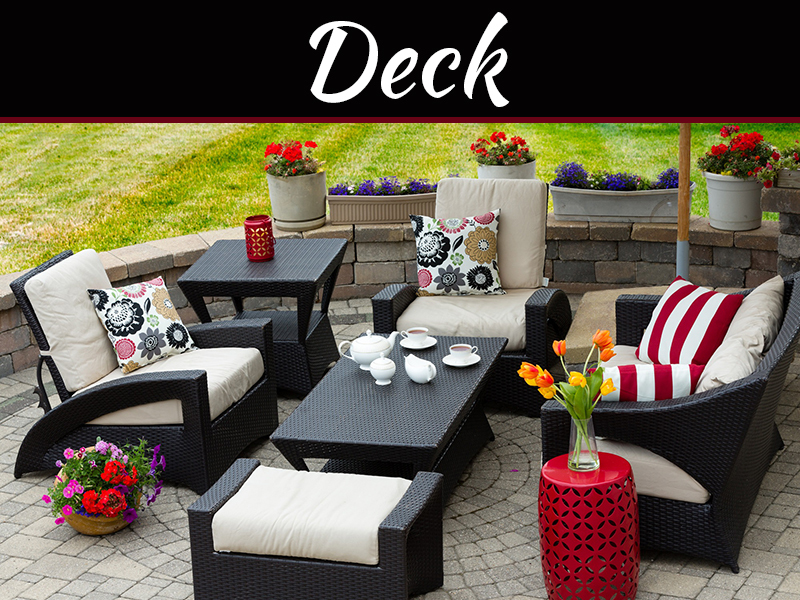 These are also the ideal options for patios and decks. The retractable awnings will also have a type of mechanism that will allow them to extend as much, or as little, as you desire. You can have your new awning fit with switches and motors, as well, which helps with the retraction process. The majority of homeowners will use smaller awnings for the aesthetic appeal they offer, rather than the protective function that larger awnings can provide. If you want to get the best offered by both small and large awnings, then it is best to install a larger one. This will let you retract it to be smaller when needed, but also take advantage of the full size for certain occasions. It is a good idea to choose a color for your awning that is complementary to your favorite color on your home or in your patio area. If you want an awning that will reflect the rays of the sun well, then you should choose a lighter color. This will allow you to avoid the absorption of too much heat and keep your outdoor space much more comfortable throughout the year. Today, you can find awnings in a wide array of colors and options to find one that suits your needs. In addition to material, color, size and the other features above, you can also find various styles of awnings available to choose from. Try to find one that matches the architecture of your home, as this will create the most cohesive look possible. If you are in the market for an awning, you should find one that reflects the look of your home for the best results. When it comes time for you to choose an awning, using the tips and information here will prove to be beneficial. You need to consider all the factors listed above to ensure you get the look that you want and need. Don’t rush in, but instead really take your time to find the awning option that best suits your needs, the style of your home and even your budget.